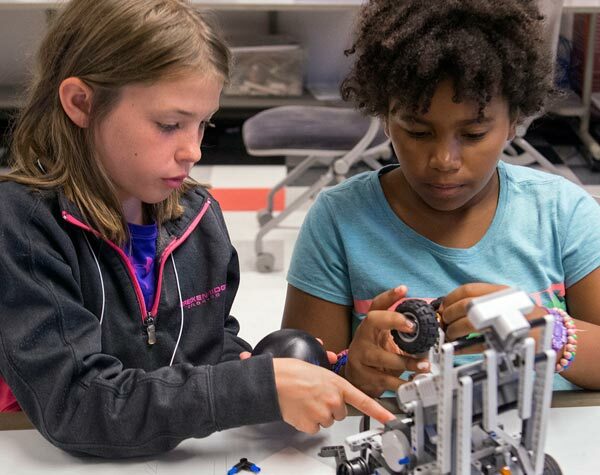 Join us for a celebration of Robotics Week at Discovery World by programming a Mindstorms® robot! This guided experience will teach you how to bring a mobile LEGO® robot to life with motors, sensors, and sounds to go where you want it to and avoid obstacles. Each session lasts 60 minutes. Adult supervision required. Families are welcome to participate together.